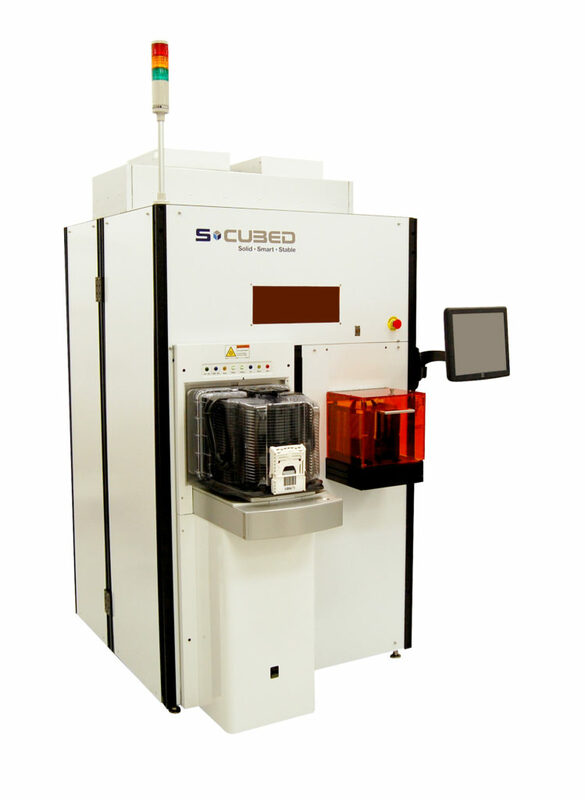 For Wafer Edge Exposure usage, the S-Cubed WEE series processor remains the most flexible, and configurable solution in the world. Advanced robotics and 5th generation software allow us to achieve the highest possible throughput for production level WEE processing in BEOL equipment. S-Cubed provides higher reliability, more functionality and a smaller footprint – all at a lower cost. We do this by eliminating “non value added” hardware and by the use of advanced controls, software and robotics. For more information about the WEE Photoresist Spin Processing System, please use our contact form here.